The ancient Egyptian treatment for trichiasis-ingrown eyelashes seemed have taken a bizarre turn, with recipe ingredients like – “bull fat, bat blood, donkey blood and possibly the heart of a lizard”. 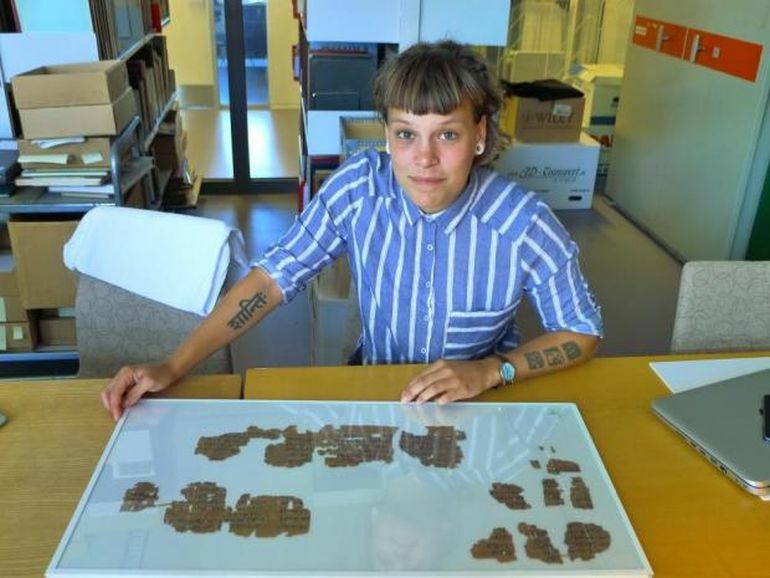 At least that is what hieroglyphs in a 3,500-year-old medical papyrus suggests, as deciphered by Egyptologist Sofie Schiødt from the University of Copenhagen, Denmark. The A-4 sized medical record in question here has a recipe on one of its side, while boasting gynecological text on the other. 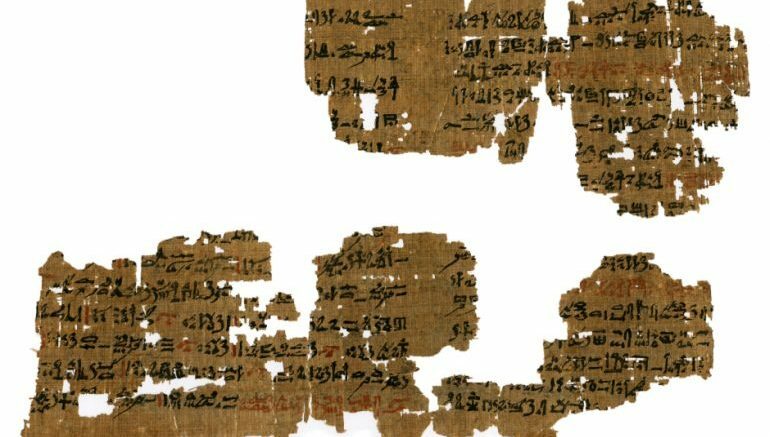 Housed at the University of Copenhagen for 80 years, it should however be noted that the papyrus already had seven fragments, which didn’t actually make the researcher’s job easier. In any case, Schiødt became the first Egyptologist to study the ancient Egyptian document, by managing to decipher most of the text after a painstaking process of six months. The red [texts] are recipes and mass quantities. The black texts are the ingredients and how to put them together. But it’s not always like this. You read in the direction that the animals face, which is reversed. So you have to read from left to right. Here there’s a cow, here a snake, and this is an owl. It corresponds to an m-sound. Several treatment methods travel throughout the Arabian countries to Greece and on into Europe. Parts are weeded out along the way, the religious aspects especially disappear. But many of the ingredients, like lizards and bats appear again. I’d really like to map this transfer of knowledge. Many of the Egyptian texts go on to appear in Greek. How and why do people adapt the knowledge of one culture into another? What barriers apply? Linguistic or cultural barriers? There’s still much work to be done on the papyrus.